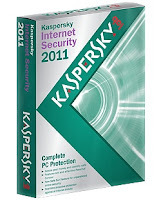 The Kaspersky Internet Security application was designed to be a all-in-one security solution that offers a worry-free computing environment for you and your family. Kaspersky Internet Security has everything you need for a safe and secure Internet experience. NOTE: The beta version will run for 91 days unregistered.